Dundee’s memory of the First World War is stamped indelibly atop its starkest landmark, Dundee Law. 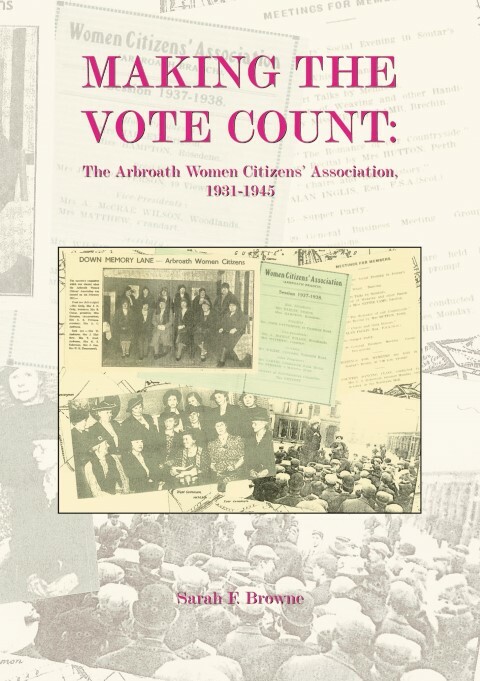 This book concentrates on local experiences of the war to explore issues such as censorship, officer-man relations, social composition and the role of newspapers, allowing a more human story to take shape. Dundee’s memory of the First World War is stamped indelibly atop its starkest landmark, Dundee Law. This book concentrates on local experiences of the war to explore issues such as censorship, officer-man relations, social composition and the role of newspapers, allowing a more human story to take shape. 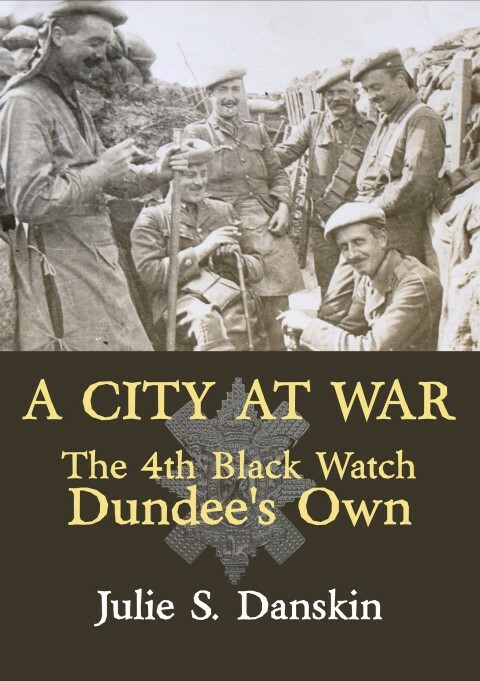 Dundee had a strong human investment in the war, nowhere more so than in its local battalion, the 4th Black Watch, ‘Dundee’s Own’. Drawing on a wealth of archival material, particularly local newspapers, diaries and correspondence as well as art, photography and poetry, Julie Danskin draws out the very personal stories of the ‘Fourth’ from its leaving Dundee in February 1915 to its amalgamation in March 1916 following heavy losses suffered at the Battle of Loos. Although the history of the First World War is so often dictated by a narrative of battles and tactics, this book is very much Dundee’s story. 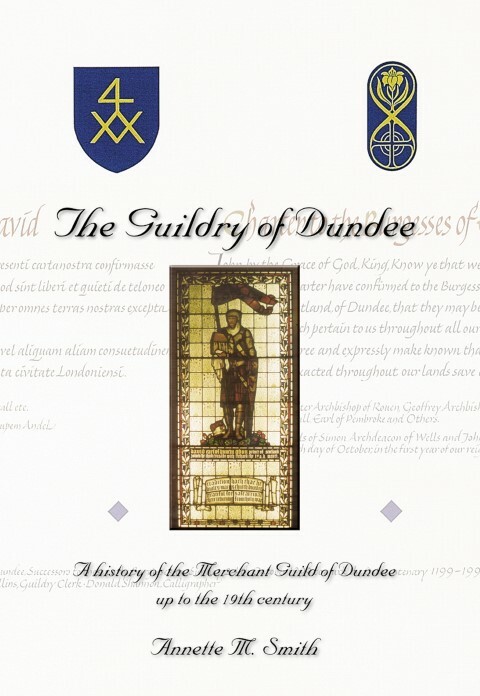 With testimonies from the pages of the People’s Journal to the heart-breaking letters of two brothers from Barnhill, this book depicts how Dundee’s citizens at home and abroad experienced the war in training, in reserve, in battle, and in mourning. Julie Danskin graduated from the University of Dundee with an undergraduate degree in History in 2010, and an MLitt in Scottish History in 2012. 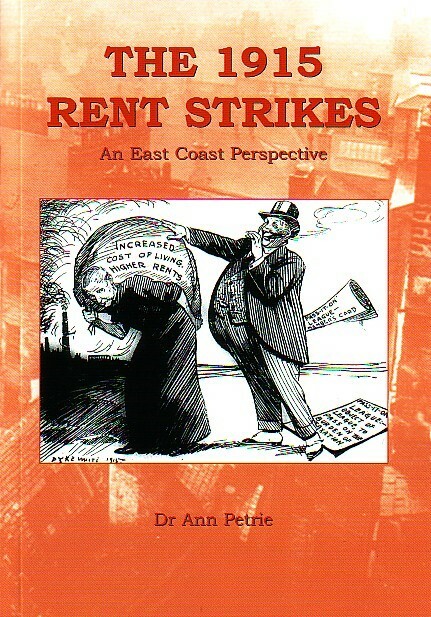 This book is based on her undergraduate dissertation, which won prizes from the University and the Abertay Historical Society. Julie is currently undertaking a PhD at the University of St Andrews, funded by the Carnegie Trust, which takes her preoccupation with networks and human experience into the realms of the Scottish Enlightenment.